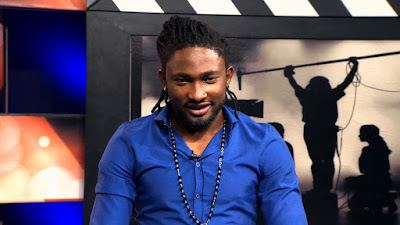 Uti Nwachukwu is considering running for the first office in 2019, but before then, he needs Nigerians to either give him a go ahead, or back down. He threw the question on twitter and while some have said he should go on, many have said he shouldn't dare it. The actor is however yet to tell us where he stands at the moment. Uti for President?